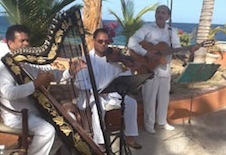 Baja Weddings & Events specialize in creating dream weddings and all types of event planning in beautiful Baja, California. We offer event services and packages that will allow you to enjoy your wedding, corporate event, or special occasion instead of stressing over the details. 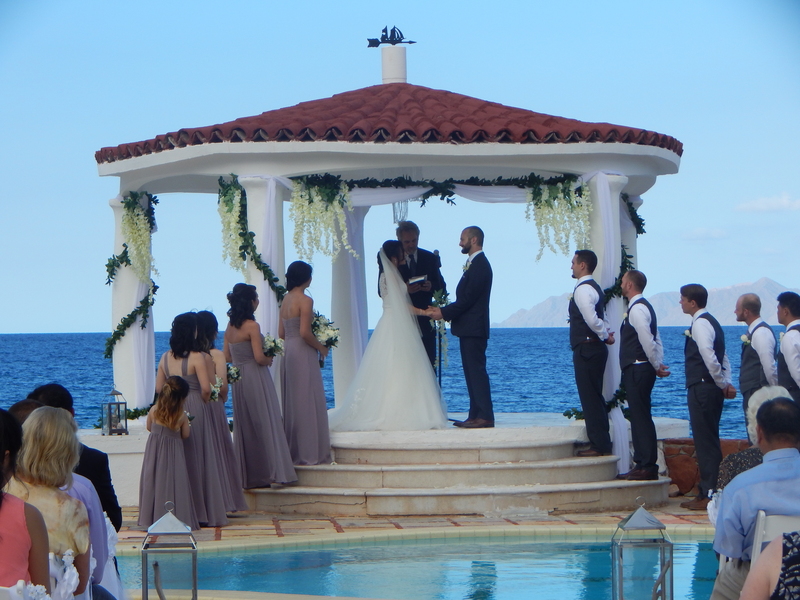 At Baja Weddings & Events, our attention is focused on you. From venue location, color choices, design style, and décor selection to event rentals, flowers, and food tastings – we coordinate with you every step of the way to finalizing your event. We are dedicated to fulfilling every aspect of your event (while staying on budget!) to your ultimate satisfaction. From a small, intimate wedding to a grander more lavish affair, organizing and planning corporate events, reunions, or private celebration parties, every detail is given our personal attention. Our organizational skills and personal attention to detail will make your special event one that you and your guests will always remember! 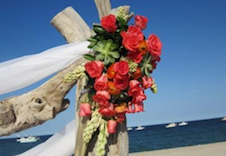 Complete the short information form for a customized proposal for your next event. We work with all the hotels in Los Barriles and the East Cape area including Hotel Palmas de Cortez, Rancho Leonero, Spa Buena Vista, and Punta Pescadora. Should you choose to host your event at a private home, we also work with private owners and rental agencies. No matter what type of venue you choose, we will make sure it is perfect in every way!